We thank you for your support over the 2015 year. 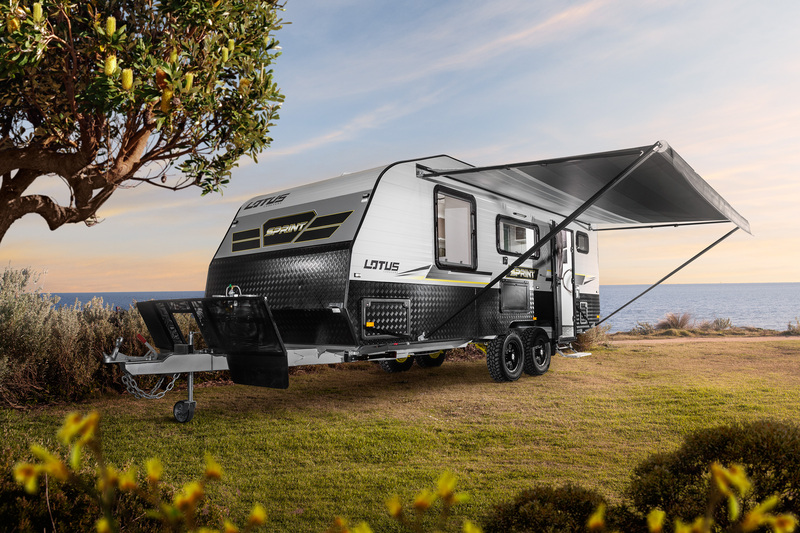 This is an update to advise that we have unfortunately discontinued the SPRINT model however; we still have a caravan that is right for you. You can check out our first ever on-road van TARMAC or our best-selling van, the FREELANDER. If you have any questions at all, you an always contact us.